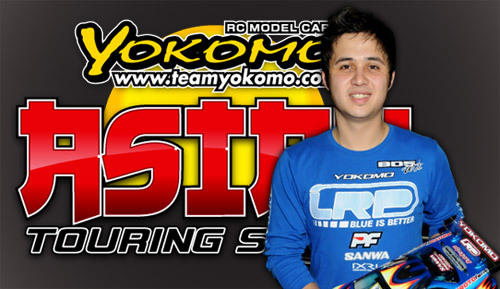 The organisers of the Yokomo Asian Touring Series pilot race are pleased to confirm that Euro Touring Series Champion and factory Yokomo/LRP driver Ronald Volker will be attending the event, which takes place from the 18th to the 20th of November. Held at the newly renovated Yatabe Arena in Tokyo, the race will attract the best drivers from Japan as well as a whole host of top international drivers, more of which will be confirmed in the coming days. The race will be open to Modified and Pro Stock, running hand out 17.5T Speedpassion motors, as well as a large number of support classes including an offroad race at the Arena’s indoor dirt track. Following on from the success of the Euro Touring Series, organizers Scotty Ernst and Uwe Rheinard will be bringing their successful formula to the Far East for the Asian Touring Series. Based on the same formula that has been so successful in Europe, the ATS will also focus on the fun and joy of touring car racing. The team will remain the same with Red RC and chief time keeper Hartmut Wenzel joining Scotty and Uwe in Asia and together we plan to show everyone how much fun & excitement one can have at one of our events. 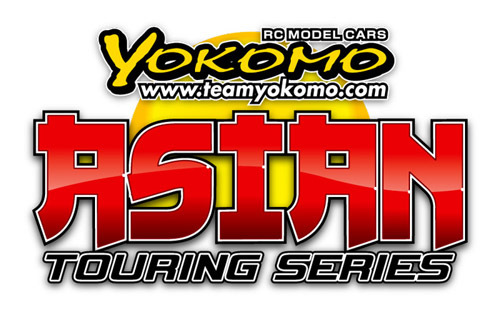 The Pilot race of the ATS, supported by Yokomo, will be held on the 18th – 20th of November 2011 at the world famous Yatabe Arena. The most historic racing facility in our industry, it is an honor to have our Pilot race at this superb facility and having just undergone a huge renovation it is now an even bigger and more amazing place than it was before, with the ATS Pilot race being the first major international race to be held at renewed venue. This event will not just serve as the ATS pilot but will utilize all aspects of the new Yatabe. We will also be running an Off Road event simultaneously at the indoor clay track as well as a Drift competition, the Arena becoming a mecca for rc during this weekend with something for everyone. View the ‘Race‘ page for more information.